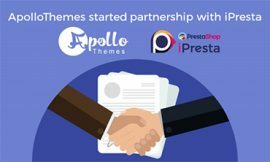 After some negotiations between IPresta and Apollothemes, the partnership relation has been established. 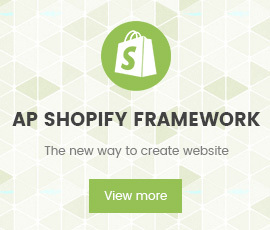 Thanks to that, from now on, the iPresta would be take responsibility to provide Apollo’s Prestashop themes to Iranian people legally featuring Persian localizations and within the original license and official support. 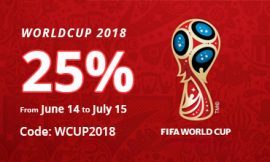 We will discount all of our items as well as membership packages at 25% from now June 14th to July 15 when World Cup 2018 ends.